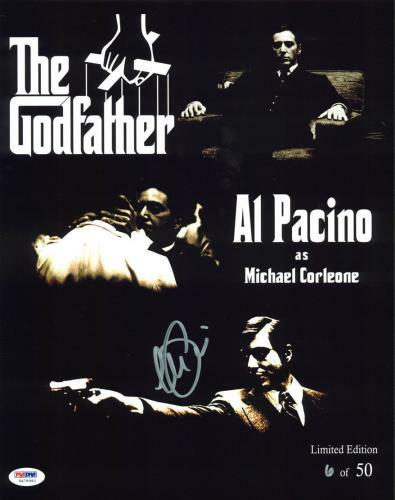 Widely regarded as one of the greatest film series of all time, the Godfather trilogy is a mob drama based on the life of an Italian-American crime family. 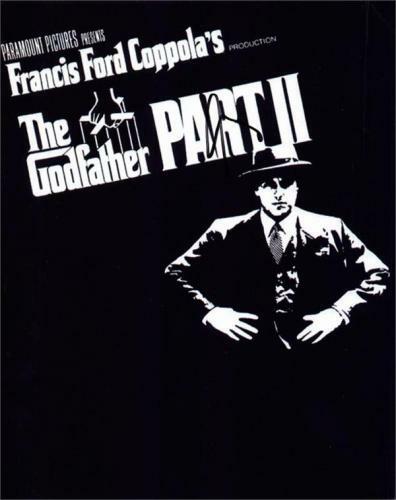 With Marlon Brando starring as lead mafia king Don Vito Corleone and Diane Keaton his counterpart wife Kay, the Godfather trilogy is a timeless Hollywood classic that allowed many stars to rise to fame, including Al Pacino, James Caan and Robert Duvall. Winning three Academy Awards in one year, the Godfather was the highest-grossing picture ever made for a time. 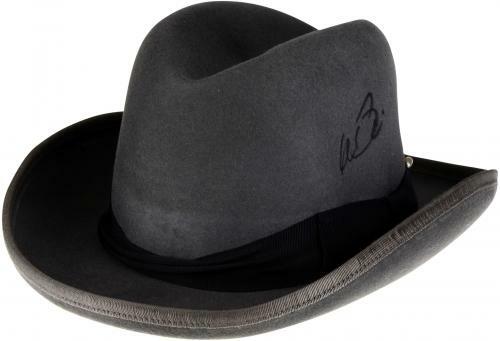 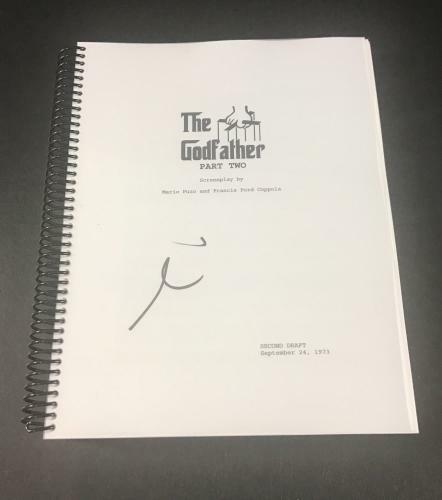 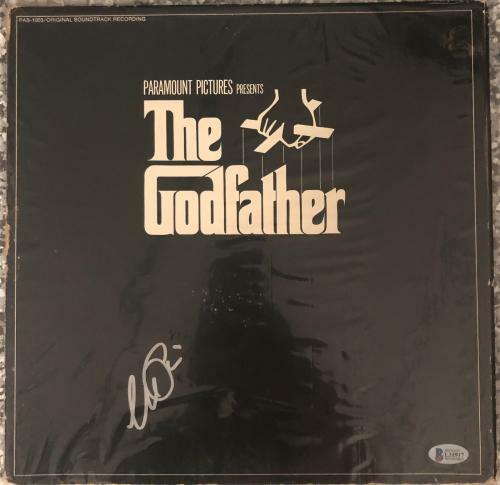 As one of the most highly-regarded films in Hollywood’s history, owning authentic Godfather memorabilia is crucial to a complete collection’s appearance and value. 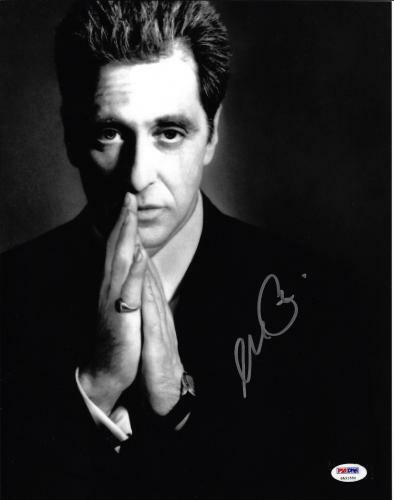 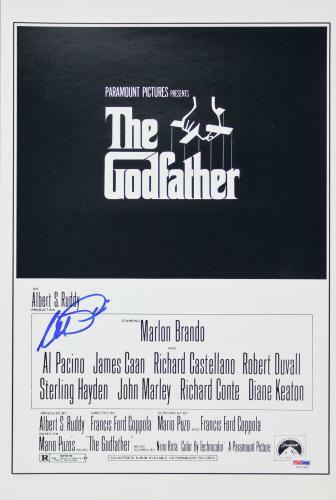 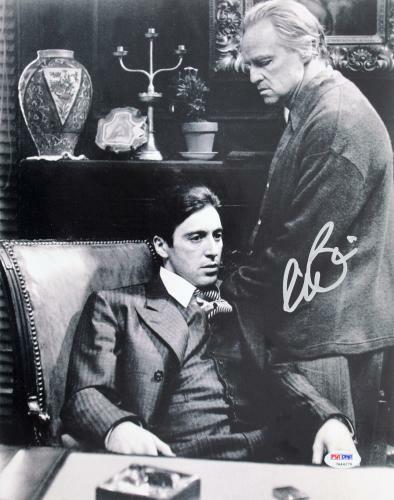 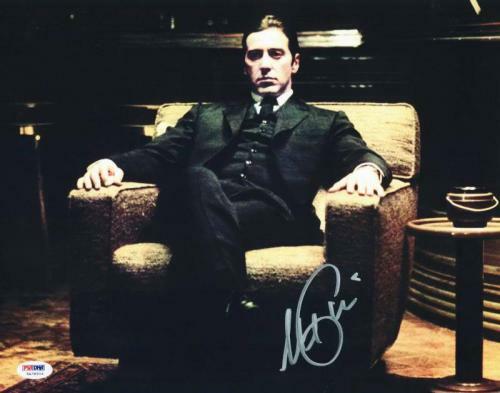 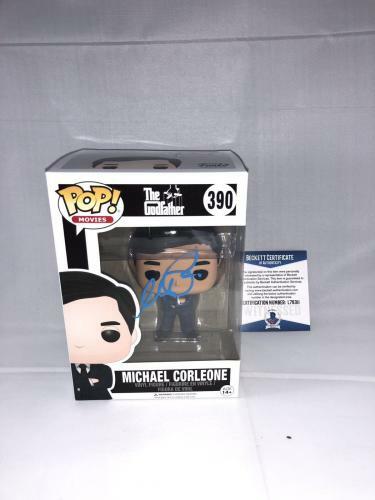 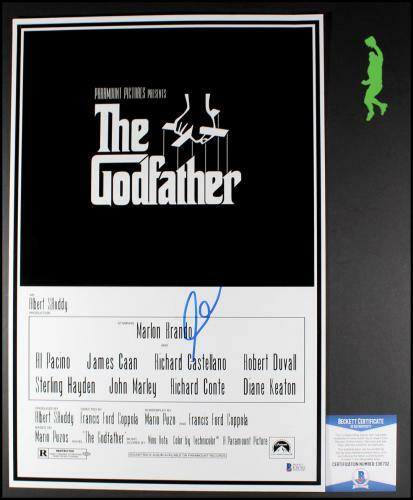 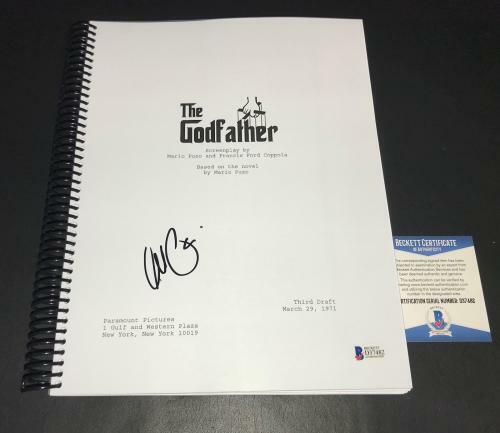 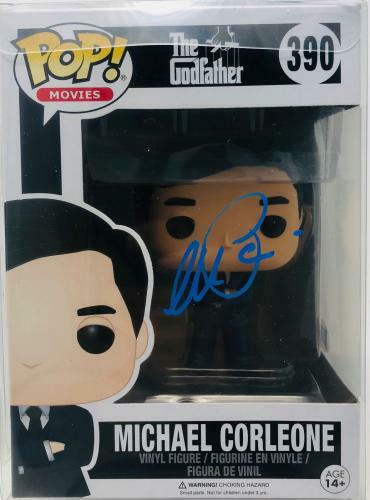 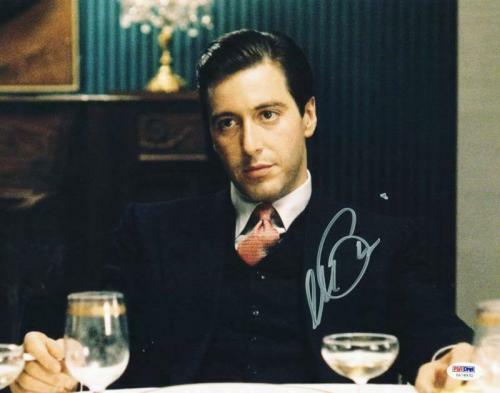 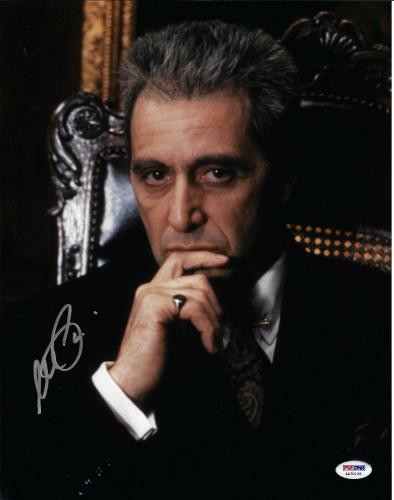 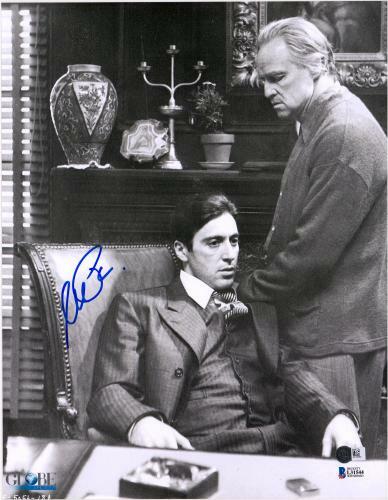 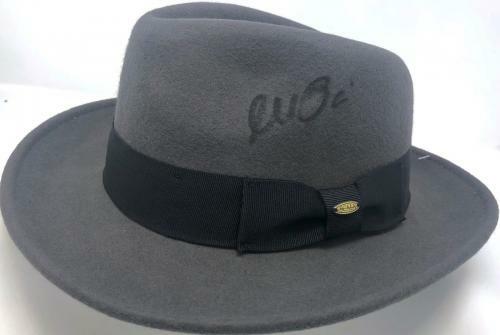 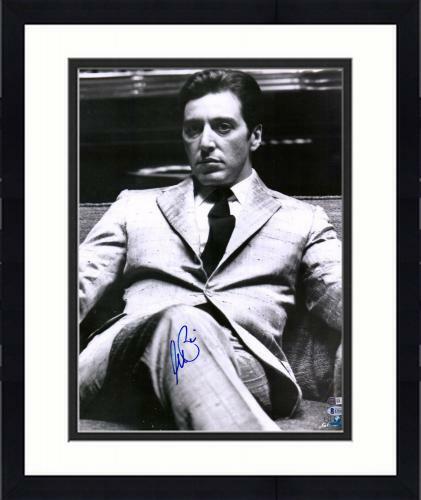 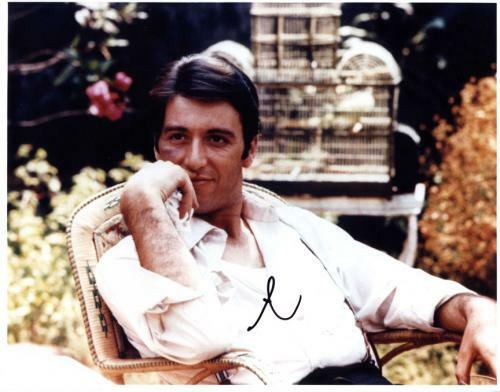 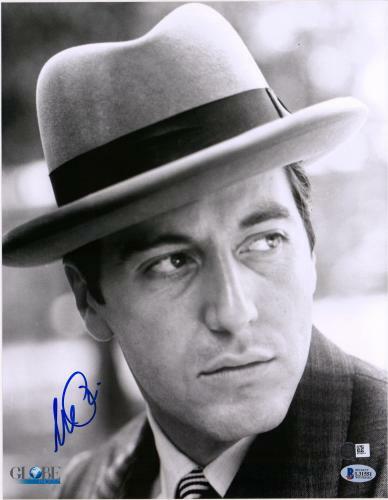 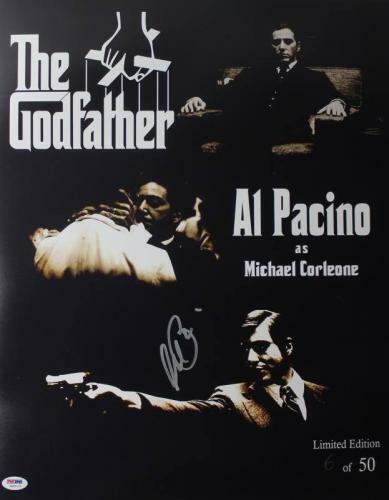 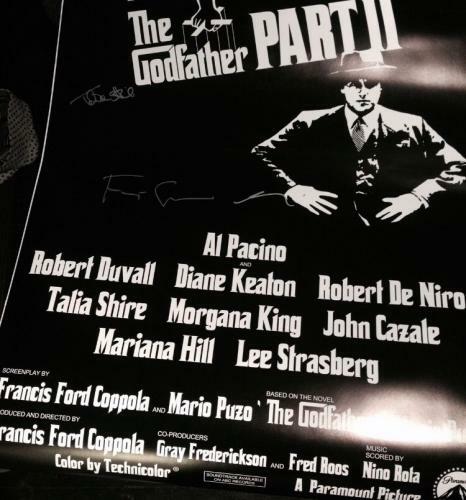 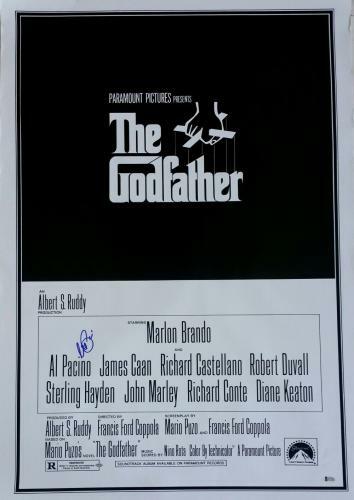 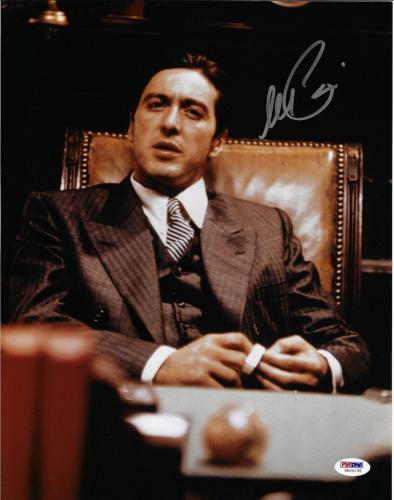 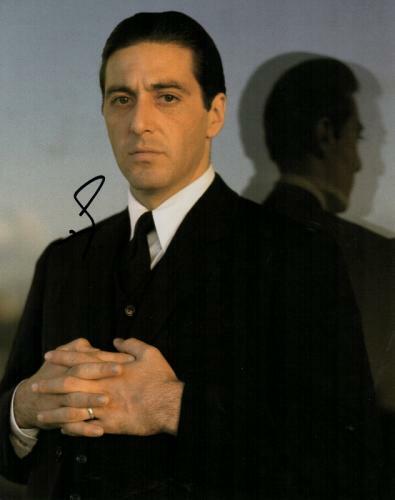 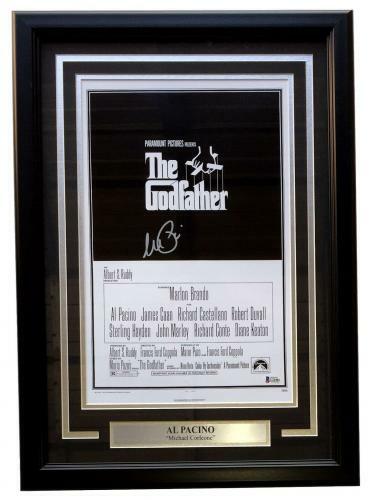 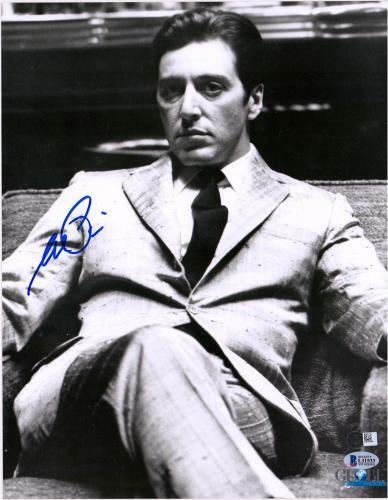 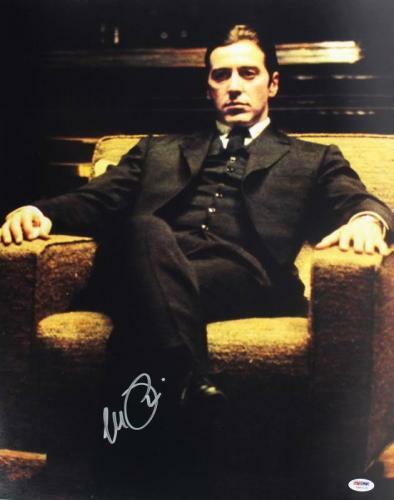 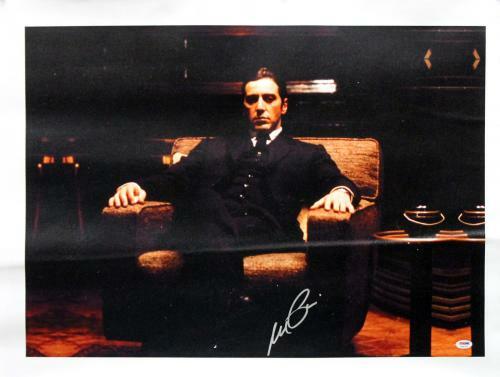 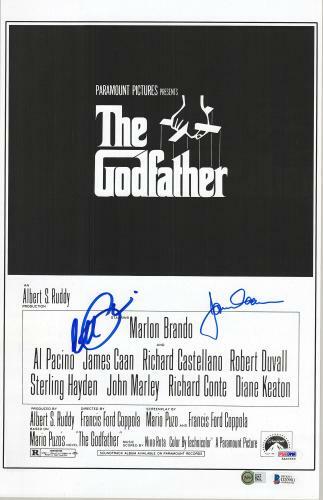 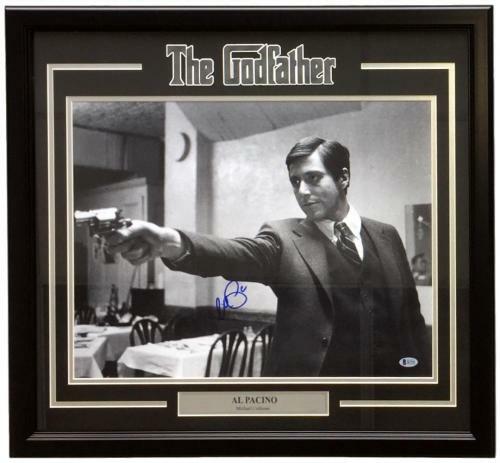 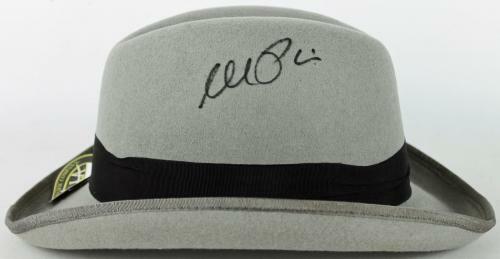 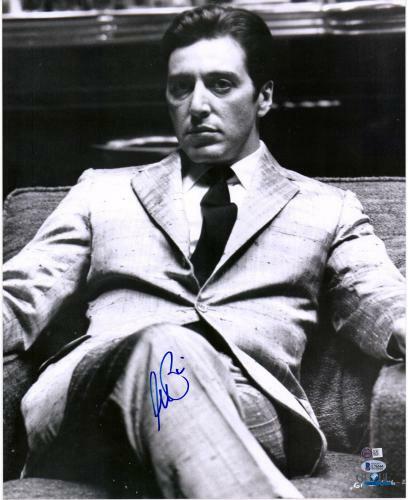 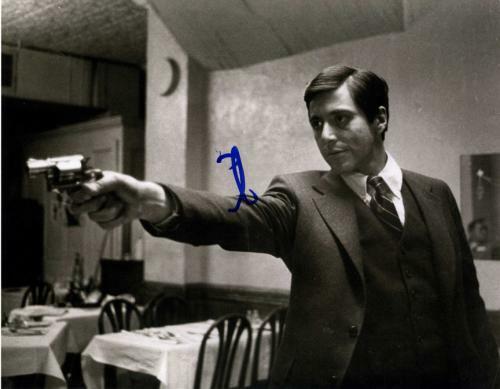 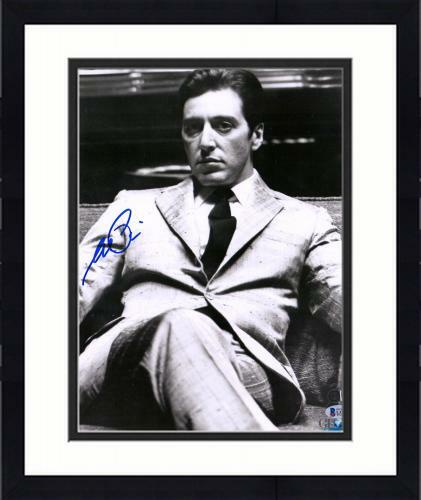 From Al Pacino signed photos to Godfather casted signed movie posters, there is no item more valuable to a mobster-fan than rare Godfather memorabilia. 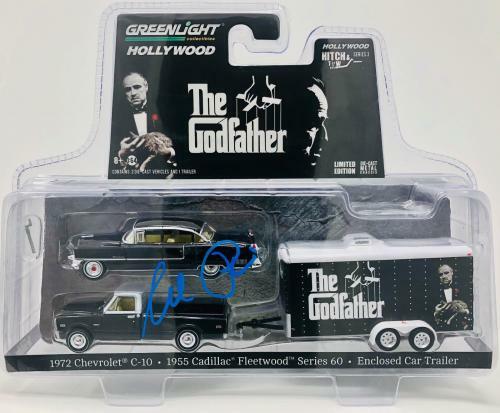 A true asset to any home, office or man cave collection, Godfather memorabilia is guaranteed to not only add mafia spice to your collection but also add to you collection’s overall value. 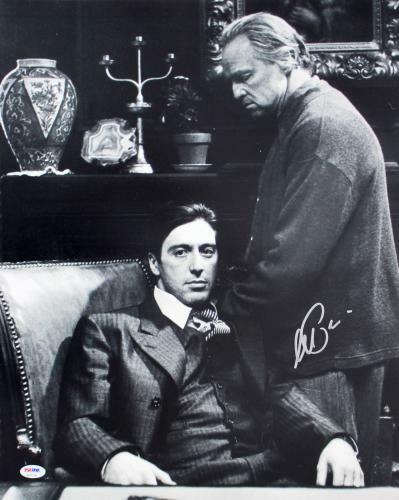 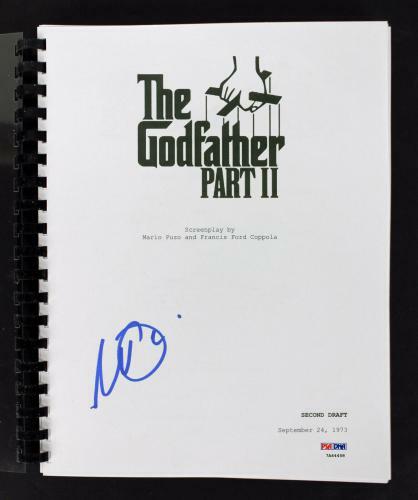 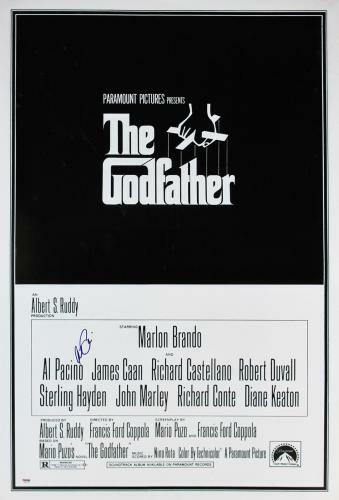 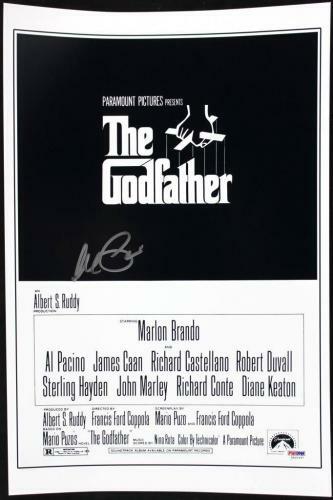 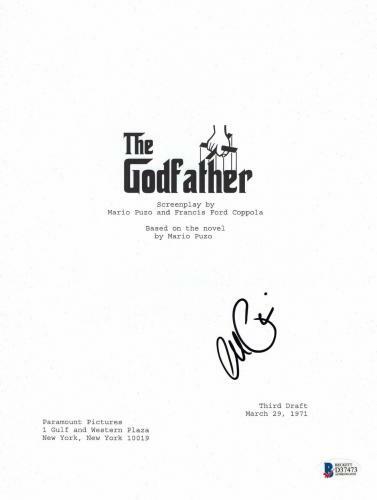 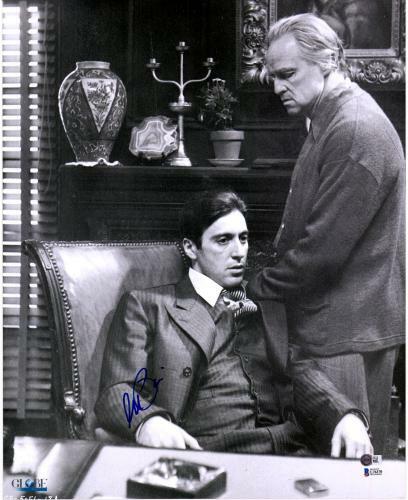 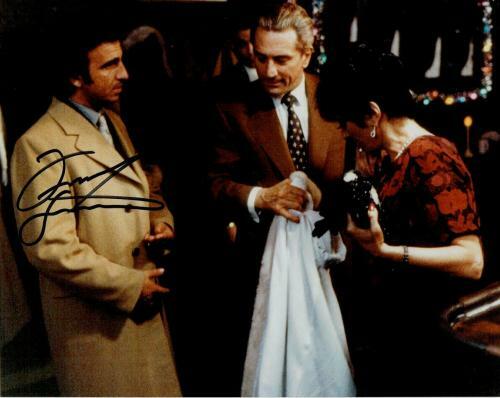 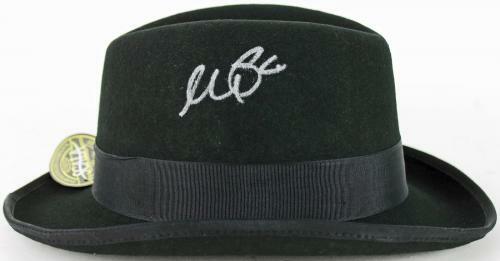 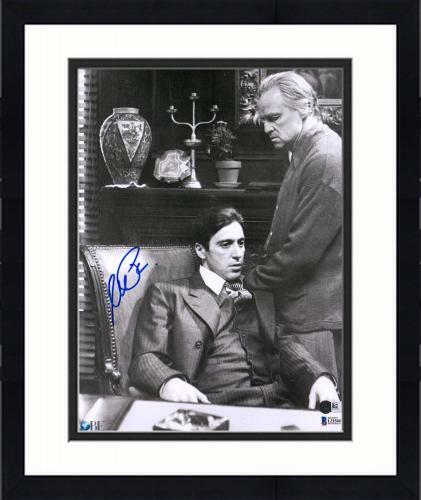 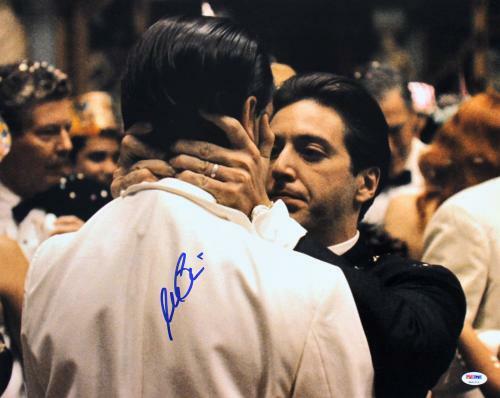 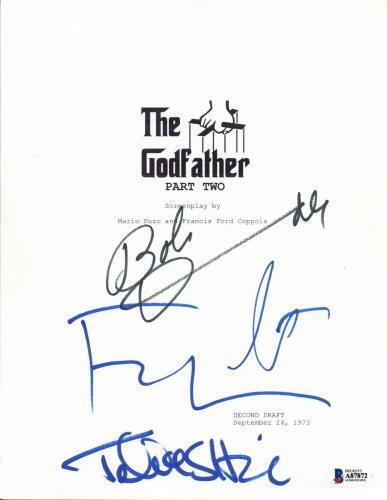 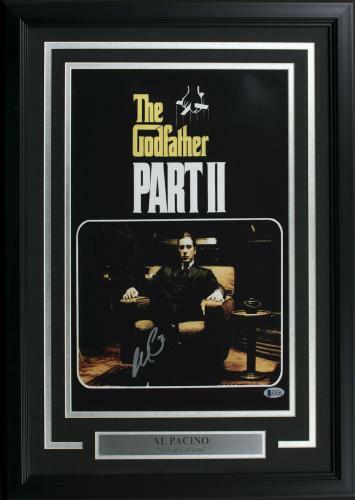 Bring home authentic Godfather signed movie props for an additional touch of Hollywood magic to your collection. 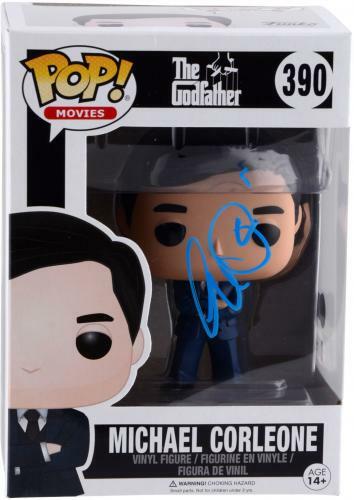 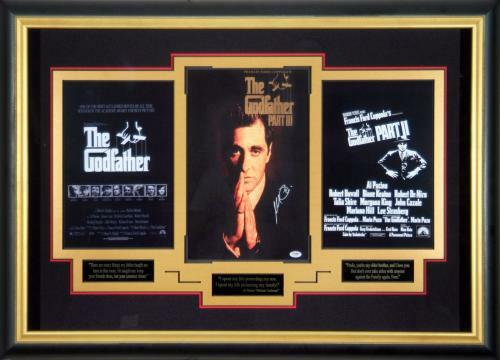 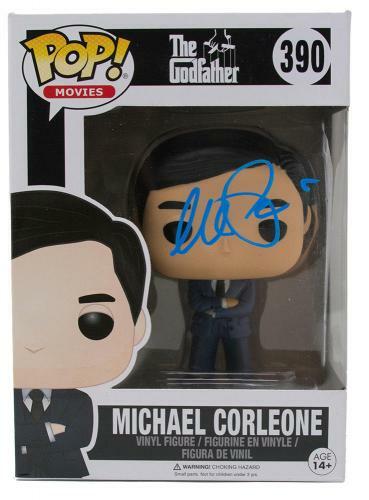 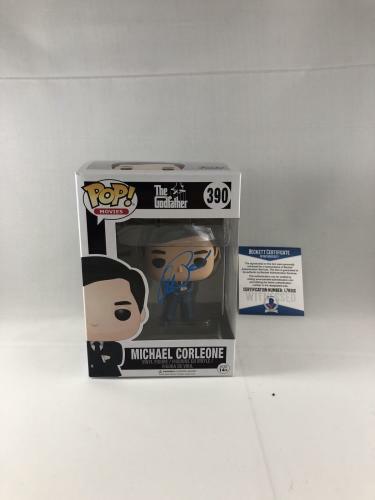 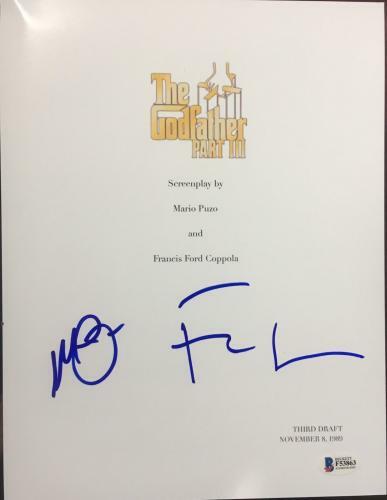 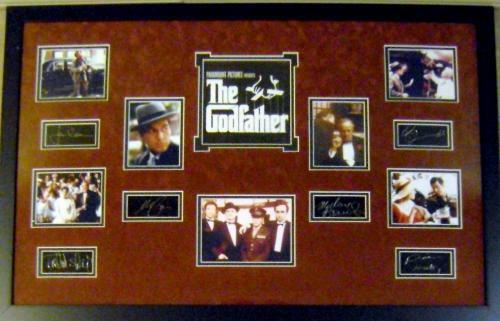 Keep for yourself or give the ultimate movie gift when you purchase authentic and unique Godfather memorabilia. 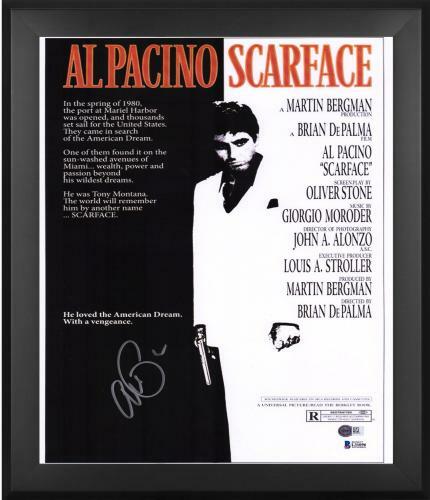 Shop the entire collection today before browsing the product offering available for other timeless movies, like Scarface and Rocky.